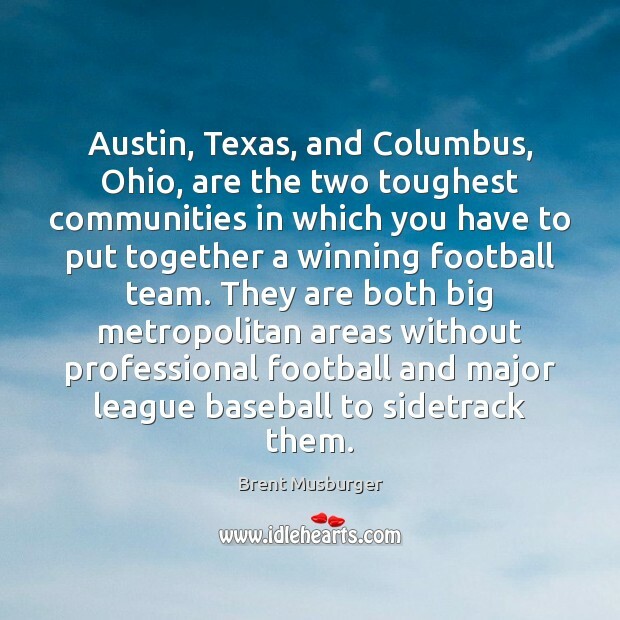 Quotations about Austin Texas. Quotes to stimulate mind and drive action! Use the words and quote images to feed your brain inspiring things daily! 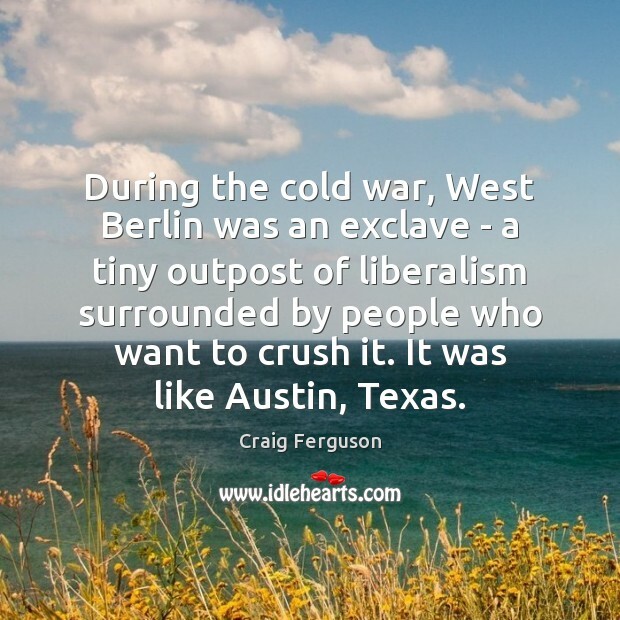 During the cold war, West Berlin was an exclave - a tiny outpost of liberalism surrounded by people who want to crush it. It was like Austin, Texas. 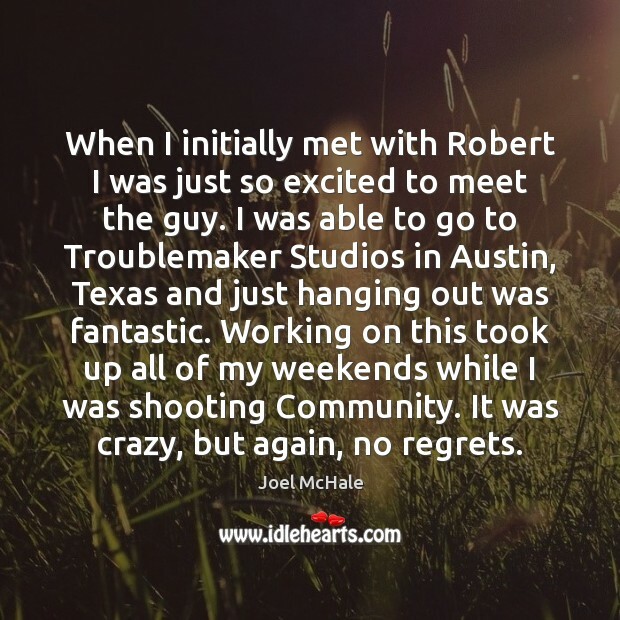 When I initially met with Robert I was just so excited to meet the guy. I was able to go to Troublemaker Studios in Austin, Texas and just hanging out was fantastic. Working on this took up all of my weekends while I was shooting Community. It was crazy, but again, no regrets. 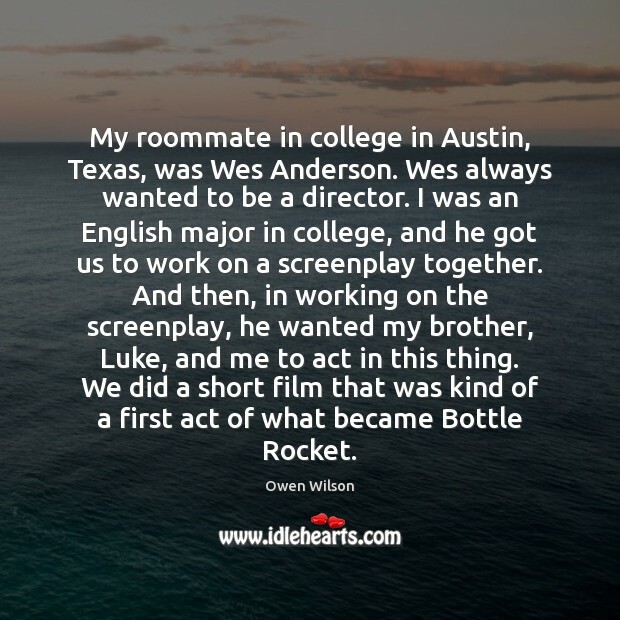 My roommate in college in Austin, Texas, was Wes Anderson. Wes always wanted to be a director. I was an English major in college, and he got us to work on a screenplay together. And then, in working on the screenplay, he wanted my brother, Luke, and me to act in this thing. We did a short film that was kind of a first act of what became Bottle Rocket.